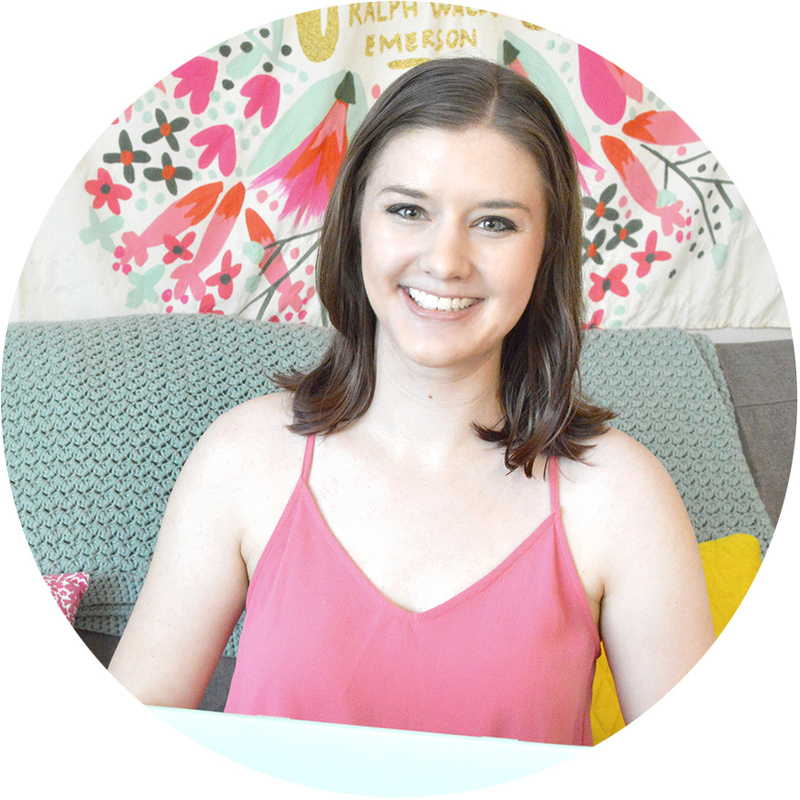 Are you overwhelmed with having so much to do to work on and grow your business or blog and not knowing where to start? 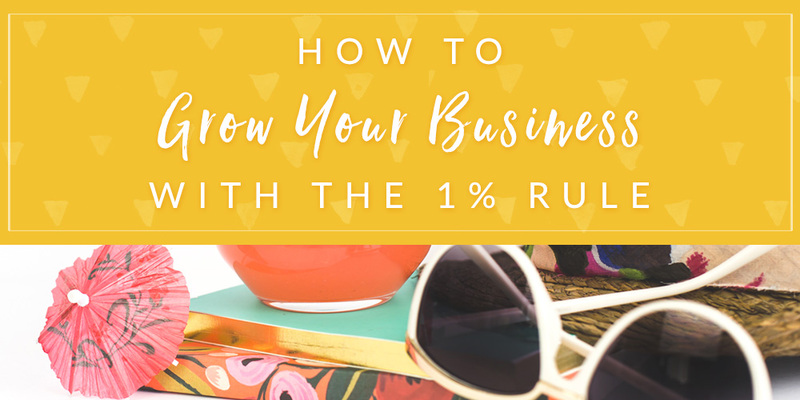 Here’s how to grow your business with the 1% rule. 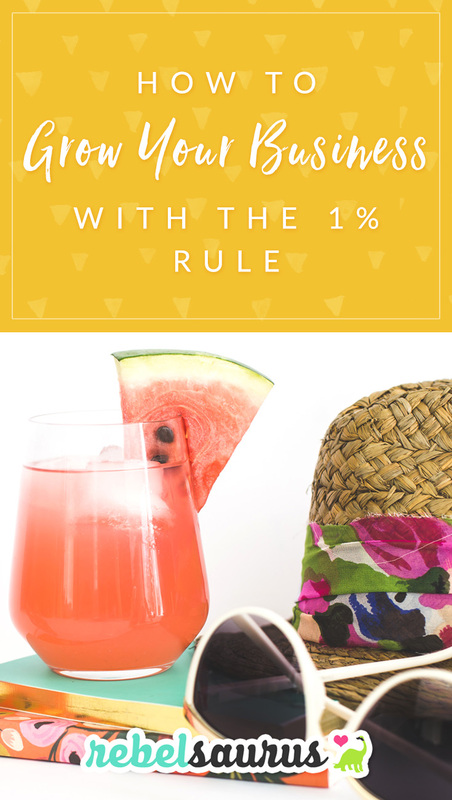 Basically, the 1% rule for growing your business is just that you should do something everyday for your business to move the “needle” at least 1%, or make a 1% improvement. At the time, making a 1% change doesn’t feel like much and it doesn’t look like you’re making any progress, but at the end of a year, you’ll have more than tripled your results in whatever particular area you’ve been focusing on. 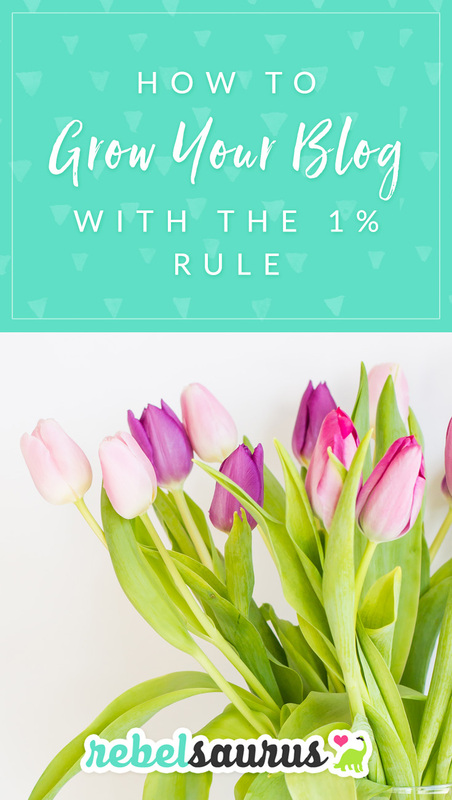 (Hint: you can apply this daily 1% improvement rule to ANY area of your life ;)). I learned this idea from Nathan Chan from Foundr Magazine. 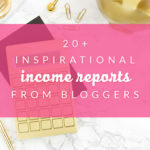 In a course I took with him a few years ago, he said that there were certain actions for growing your business (in that case, it was specifically a course about growing your Instagram) that were like 10%’ers or 20%’ers – meaning they were a significant action that might help you grow by a metaphorical 10% or 20% at a time. But he made it a point to make sure that we all knew the importance of the 1%’er tasks. 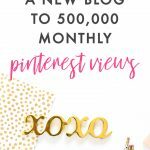 Getting interviewed by someone well-known or having a blog post shared by a popular social media influencer might move the needle in your business growth by 10% or more in one go, but these things are usually less predictable and happen less often than the daily consistent 1% actions. 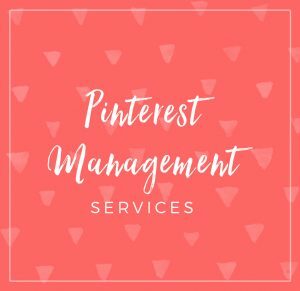 The 1% daily actions might be sending out pitch emails about your services, being helpful in Facebook groups, leaving blog comments, posting your regular new blog post, sending your usual weekly email to your list, or posting daily on your business’s social media accounts. 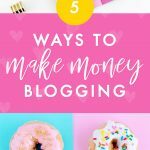 It might not feel glamorous to think about growing your business by just 1% a day, but how would it feel to have all those little 1% actions add up and have tripled your revenue or followers or number of clients a year later? 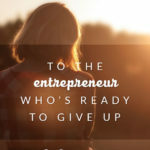 Businesses or people who appear to be “overnight successes” have usually been working quietly for years and years in the background before you ever hear about them in the media. Every day, decide your three Most Important Tasks and finish them. Drop by drop, the bucket fills up. 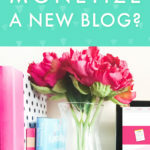 When Should You Monetize a New Blog?